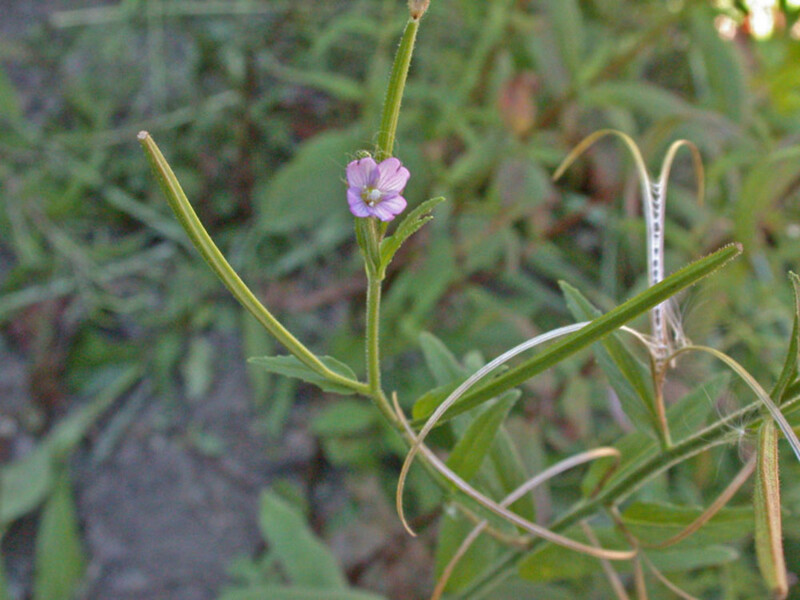 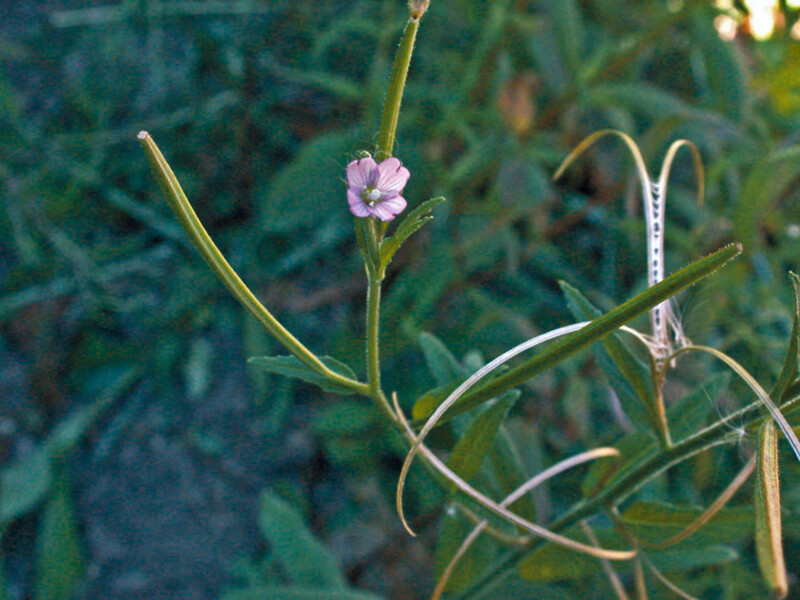 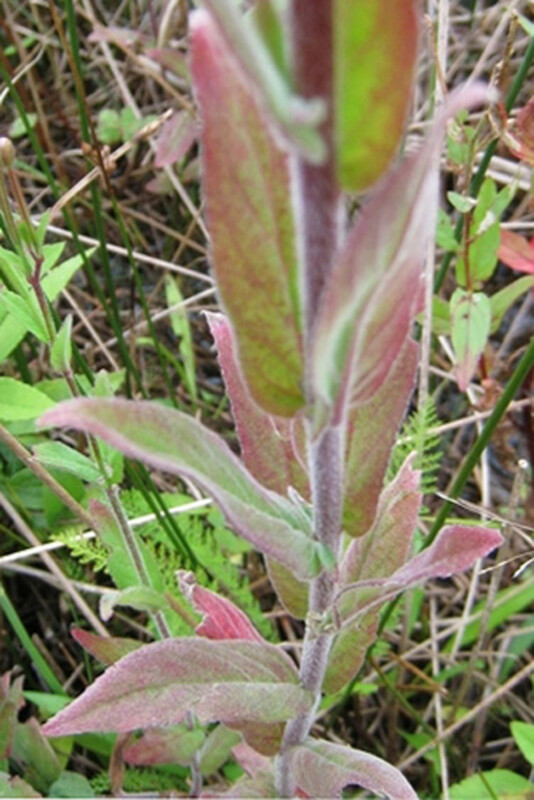 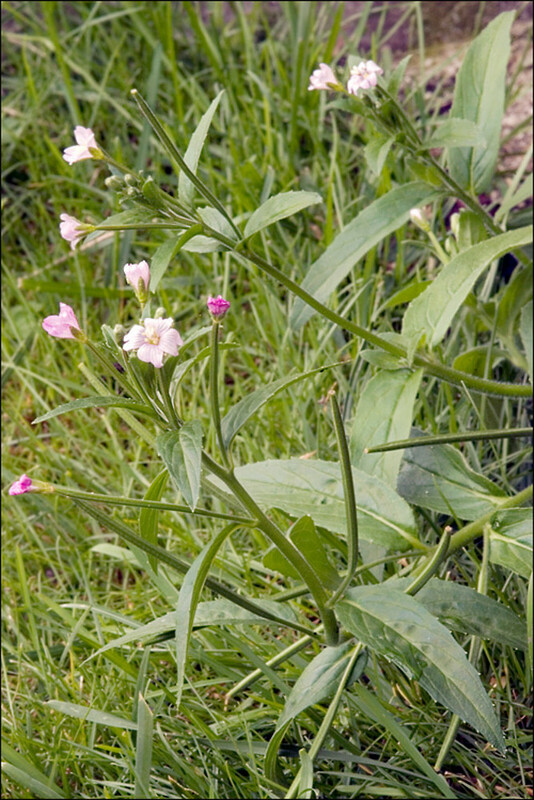 Small-flowered willow-herb is a Eurasian species with traditional uses as a medicinal herb. 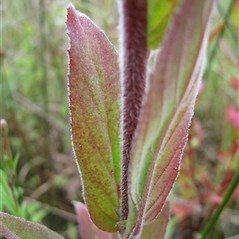 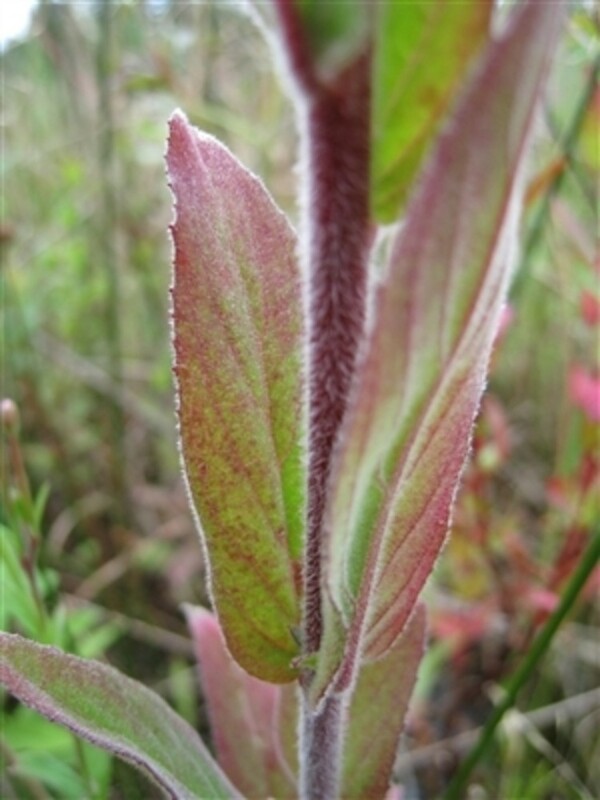 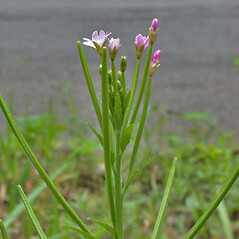 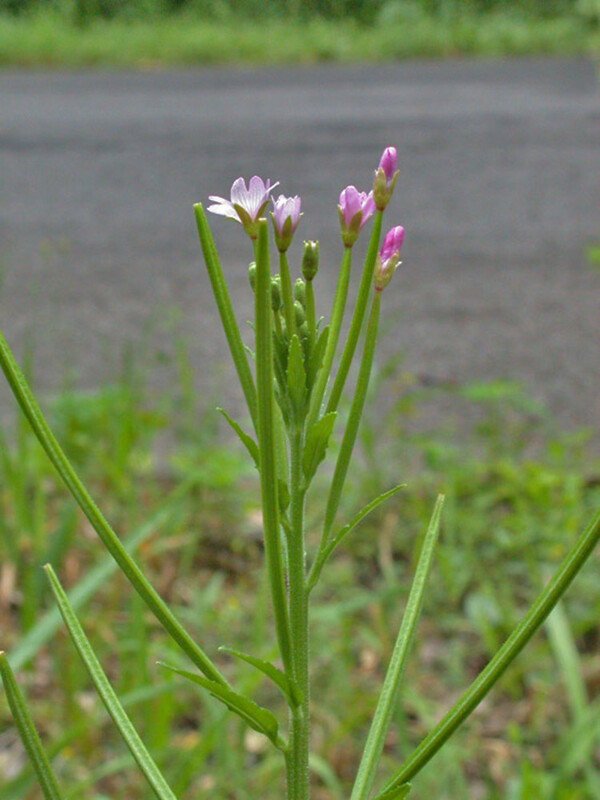 It is introduced in North America, probably as an occasional escapee from cultivation. 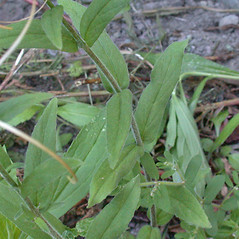 In New England it has been collected only in Vermont. 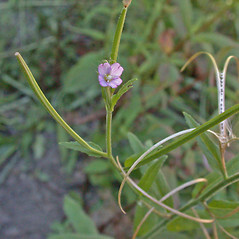 petals 10-16 mm long, with a shallow notch, and leaves somewhat clasping the stem (vs. E. parviflorum, with petals 4-9 mm long, with a deep notch, and leaves not clasping the stem). 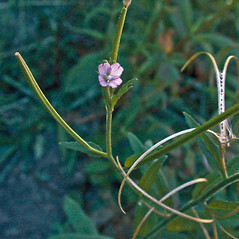 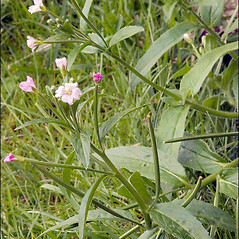 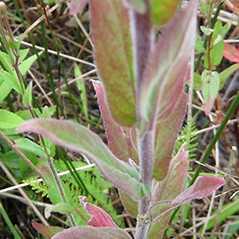 small-flowered hairy willow-herb. 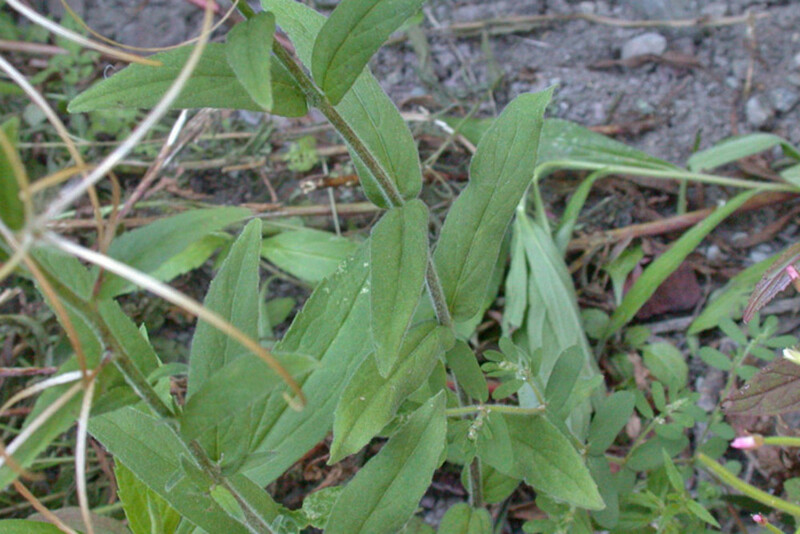 VT. Fields, roadsides, clearings, ditches.